You could wind up driving miles looking for window replacement near Rockford, IL. Thankfully, you don’t have to. Kobyco Inc. right here in Loves Park, offers top quality replacement windows along with expert installation to all Rockford homeowners. 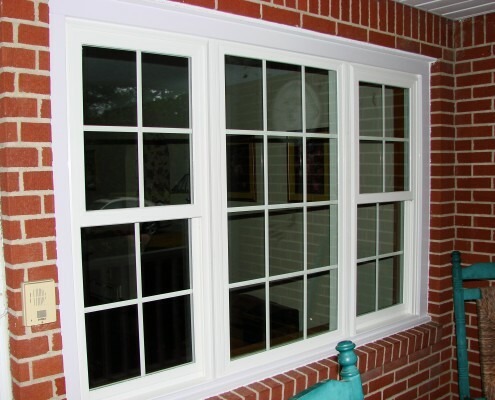 There’s nothing like new windows to add beauty and value to your Rockford home. As an added bonus, when replacing your windows with Kobyco replacement windows you immediately realize savings from increased energy efficiency. These benefits are possible because for almost 40 years we have been providing top quality products and superior installation to our Rockford neighbors. Now, it’s your turn to join other Rockford residents by choosing Kobyco to install your energy efficient replacement windows. 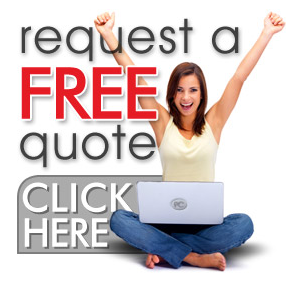 Our experts are much more than sales people; they’re homeowners who know replacement windows inside and out and they know what Rockford residents want in replacement windows. 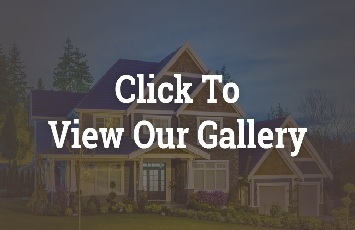 Visit our virtual gallery on our website and then contact us. We’re here for you.